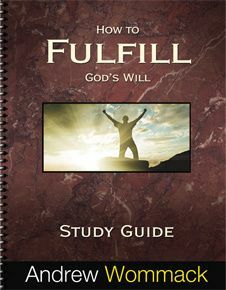 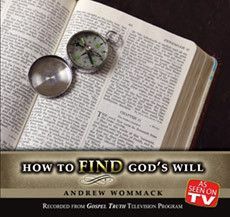 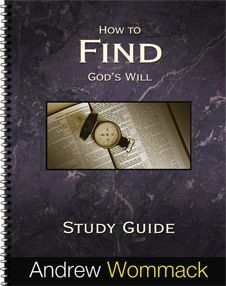 You have found God's will for your life—now what? 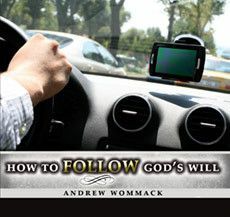 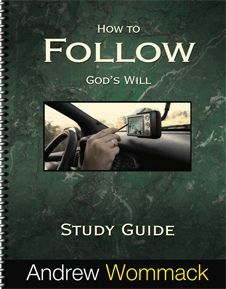 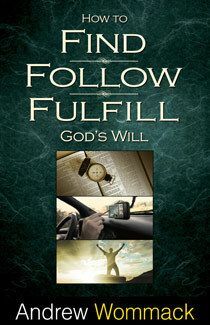 What if you learned that following His will can be as easy as following your heart's desires? 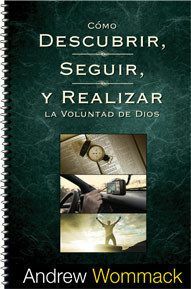 Discover how in this enlightening message. 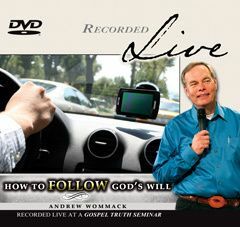 This DVD album was recorded live at the Atlanta 2010 Gospel Truth Seminar. 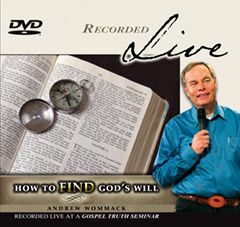 Each DVD contains one teaching session.